Here for your furry ones, when you can’t be! We will love your pets like our family. We will visit your cats in your home while you are away on vacation. We make sure your cats are happy, secure and comfortable. With 4 Paws Walker you know that your pet’s care and the safety of your home is our top priority. Every dog is unique. Your dogs will be walked individually, never with a large group of dogs to ensure safety and one on one attention. Licensed - Bonded - Insured. 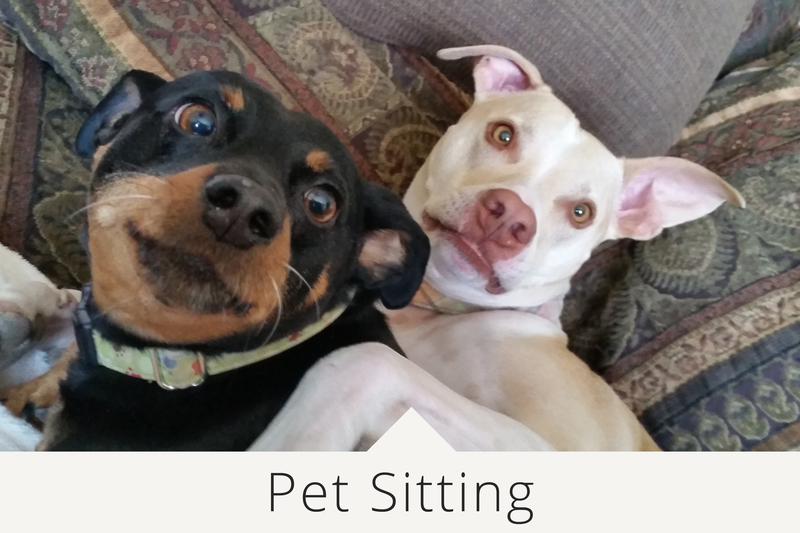 All walkers/sitters undergo five star background checks and ongoing training to ensure the best quality pet sitting experience for your pets. GPS tracking is used to ensure staff is at clients location for the full duration of scheduled visit. 4 Paws Walker is a trusted provider of pet care services in Woodbridge and Prince William County’s local surrounding areas. I strive to deliver exceptional care to your pets! My services include Cat and Dog pet sitting services, mid-day dog walking, pet taxi, In-home Vacation Drop-In’s, overnight pet care. All my services are tailored to meet the individual needs of your pets and provided with the highest level of care. Our mission is to provide professional excellent pet care services and much love for a safe and happy pets. We will work with you to develop an individualized pet care plan that will meet the needs of your pet(s) home while you are away. We will match one of our pet sitter assistants that we feel is a good match to your needs who will love and care for your pets while you are away. 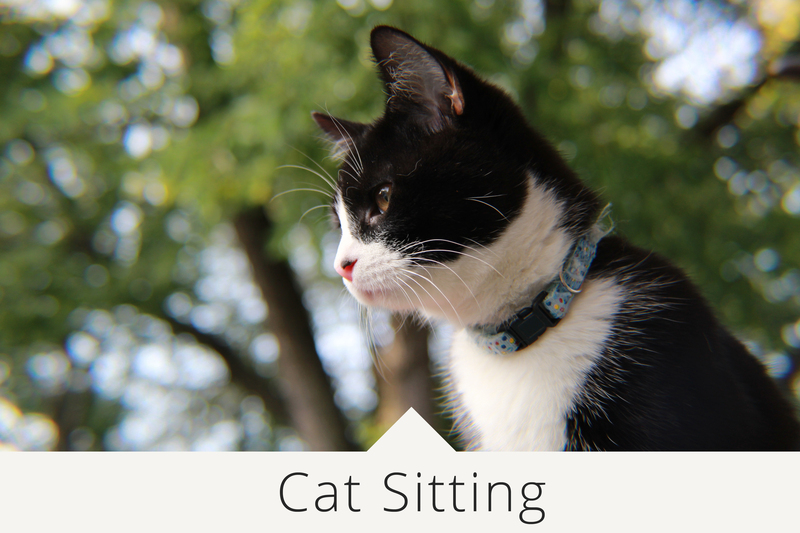 We travel to your home to provide pet sitting visits for cats and dogs. Our clients love the electronic notes and pictures we send at the end of each visit. 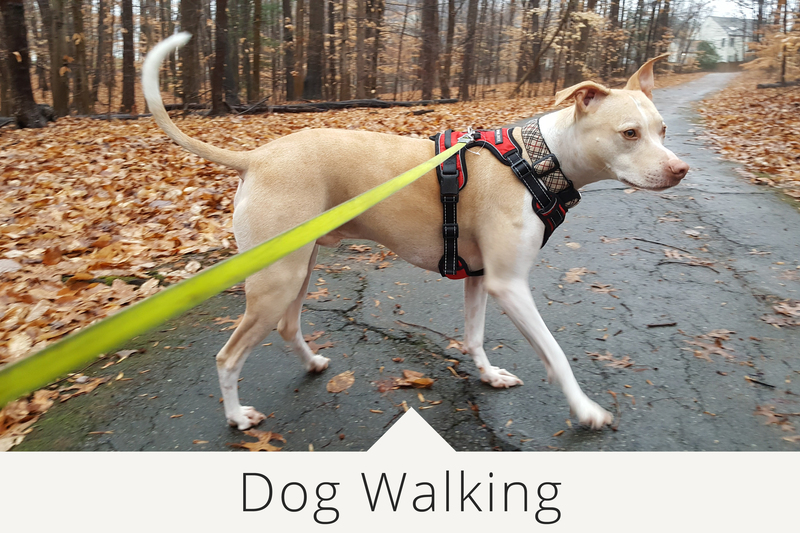 Pet visits are tracked via GPS so you know exactly when your sitter arrived.